Life of Meg: Thistle & Finn + Pamper Yo'Self Giveaway! 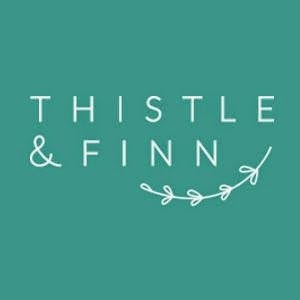 I could not be more excited to introduce you to a spectacular new business, Thistle & Finn, which showcases curated goods for the stylishly modern. What a prefect place to find the most special gifts for your friends and family this holiday season (and let's face it, a little shopping for yourself along the way won't hurt!). When Marcy Miller, CEO and founder of Thistle & Finn, came to me about a wonderful partnership idea, I jumped on the opportunity immediately because I love her products and mission. Marcy melted together her passion for product design and development with her love for finding special pieces that bring inspiration to others. Aside from hand selecting beautiful home furnishings, gifts, and accessories, I completely love her goal of supporting creative artists. Marcy continues to scout out other creatives and features their unique products so that you can express your unique style with these treasured gems. You absolutely need to stop by to browse the incredible variety of gifts that Thistle & Finn has to offer! 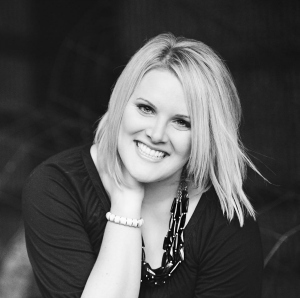 Thanks to Marcy's generosity, we have the most wonderful, pampering giveaway for you today! 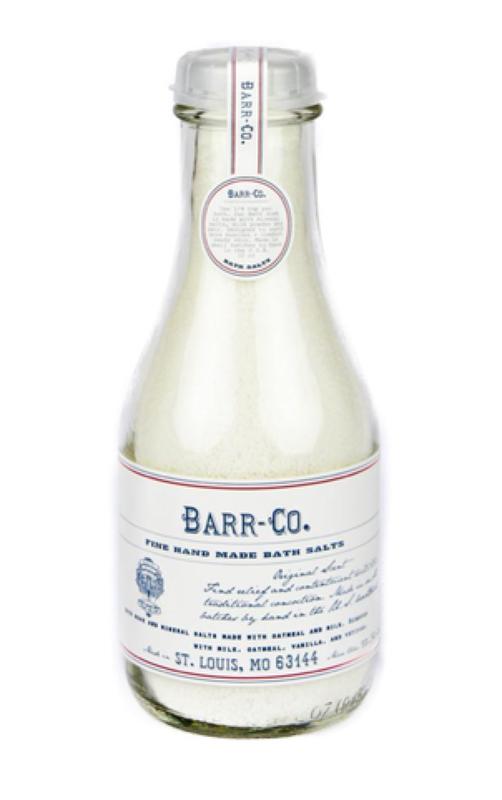 The winner of this giveaway will be taking home Barr Co. Bath Soak + Lemon Verbana Soap + Cream Beaded Soap Dish combo (a $60 value! 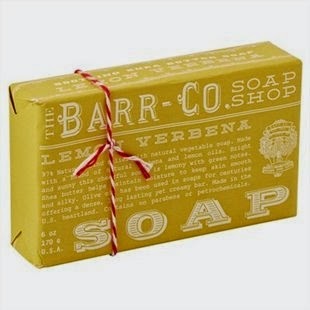 ), and I seriously cannot tell you enough about how much I swear by this delicious smelling, wonderfully smoothing bath soak and lemon verbana soap. 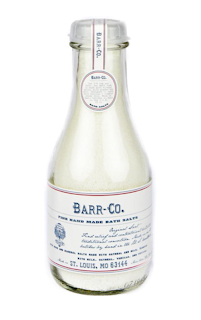 If you want soft and silky winter-proof skin, that bath soak is right up your alley. The perfect stocking stuffer or for you to have a little at home spa night after a long day of holiday festivities - pamper yo'self! The giveaway will be open until NEXT Tuesday, December 9th at 12AM! There are even a few entries that you can do daily, so get after it, sister! 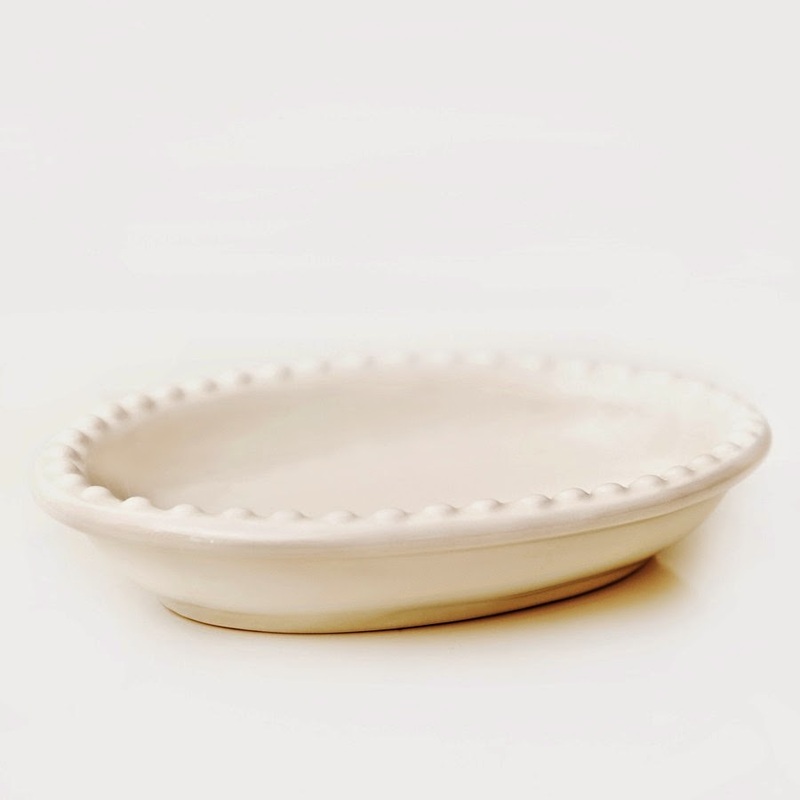 In the meantime, enjoy this special treat for Life of Meg readers... 20% off everything at Thistle & Finn + free shipping. Use code MEG20 at checkout! I really love the buon bustaio olive oil cruet! Yes!! That Gatsby tray is so fun - awesome pick!! Good luck, Jillian!! Oooo cute!! I love all of the gorgeous decor on T&F! I just want them to decorate my whole casa! :) Good luck! Love all of their pillows! Thistle & Finn has some super cute jewelry! Good Luck! That's a gorgeous statement necklace! I'm sure it would be so sparkly and gorgeous to wear! Good Luck, Liza! i love the chain link Carver bracelet! the khaki linen clutch is cute. barbour outlet cheap is their students, barbour jackets outlet while he actually told his students that. My heart is filled barbour outlet with deep pain, can not imagine how the dean of students is a beast. barbour outlet She has shed tears, but did not open their eyes, because she did not want to face, just do a ostrich, self-deception, barbour outlet do not want to see everything in front, just when barbour sale he was a dream.